Gull Lake Ministries | AVB Inc. 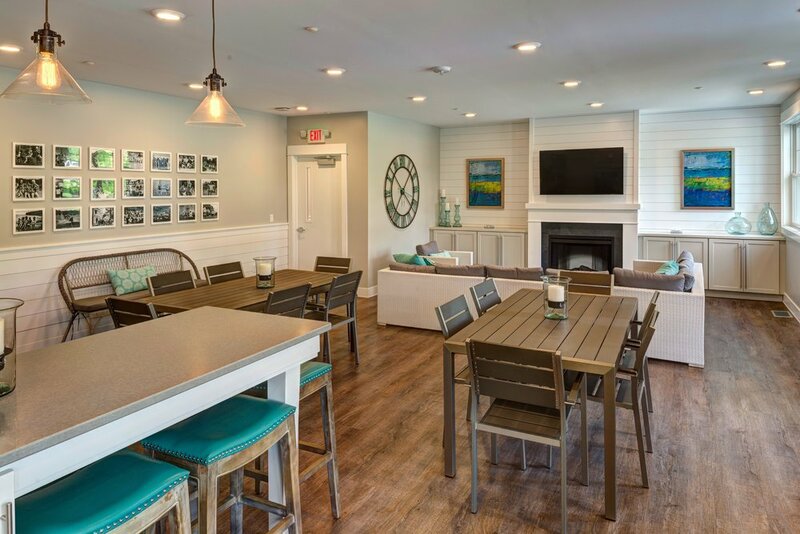 This 5,790 square foot, 10 unit, new housing building for Gull Lake Ministries features individual luxury apartments that incorporate beautiful Laminate Vinyl Tile (LVT) flooring and large windows. The interior and exterior were designed and decorated to replicate a coastal Savannah cottage feel. The new building also features 2,444 square feet of decking. The deck design includes custom-built deck railing panels to enhance the exterior. Sheets of 1.5” thick cellular PVC was routed out to make the specific custom designed deck-railing panel. Alongside the upgraded exterior railings, AVB built a custom fire pit for the enjoyment of guests. AVB completed Gull Lake Ministries’ milestone project on time and on budget.